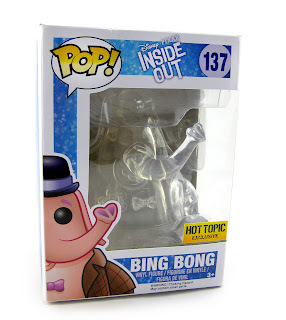 A couple weeks ago, I blogged about my collection of Inside Out Funko "POP!" vinyl figures (see post HERE if you missed it). Since then, yet another release has hit shelves- Hot Topic shelves specifically- this very cool clear Bing Bong! 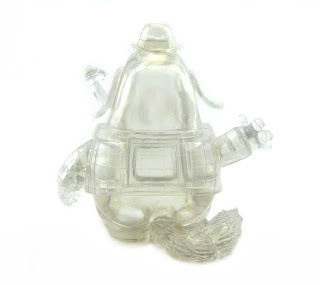 This figure uses the same mold as the standard Bing Bong and is still #137, but uses a translucent vinyl representing one of the most touching scenes in the film. This was a must have for me. 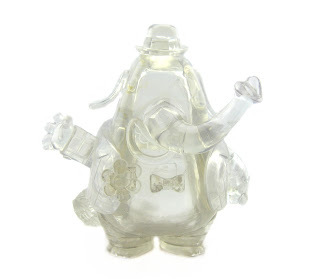 This Bing Bong is about 3 3/4" tall (same as standard) and retails for $12.50. 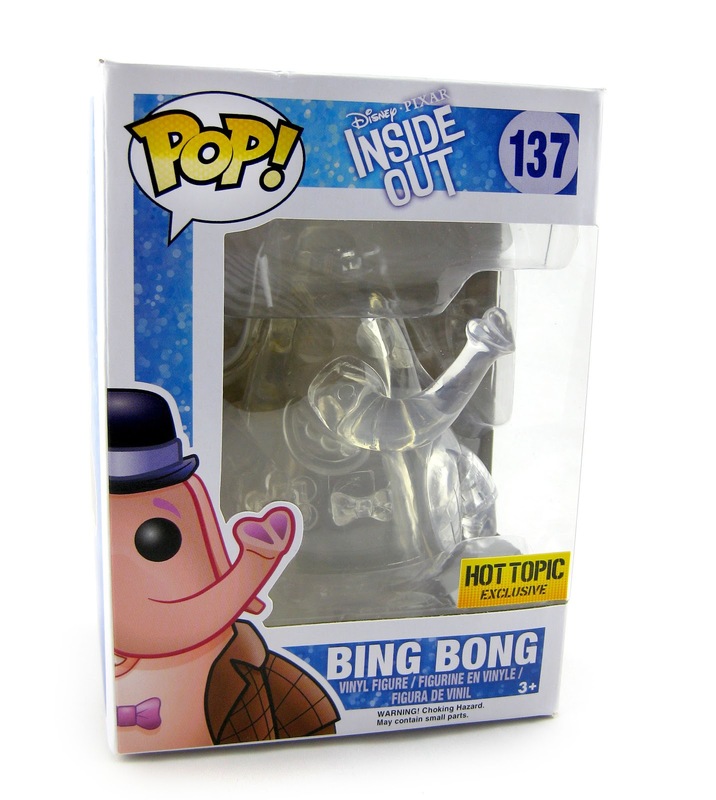 You can pretty easily find him in stores now or on the Hot Topic website HERE. Stay tuned tomorrow for my unboxing/video review of the Inside Out Funko Mystery Minis!